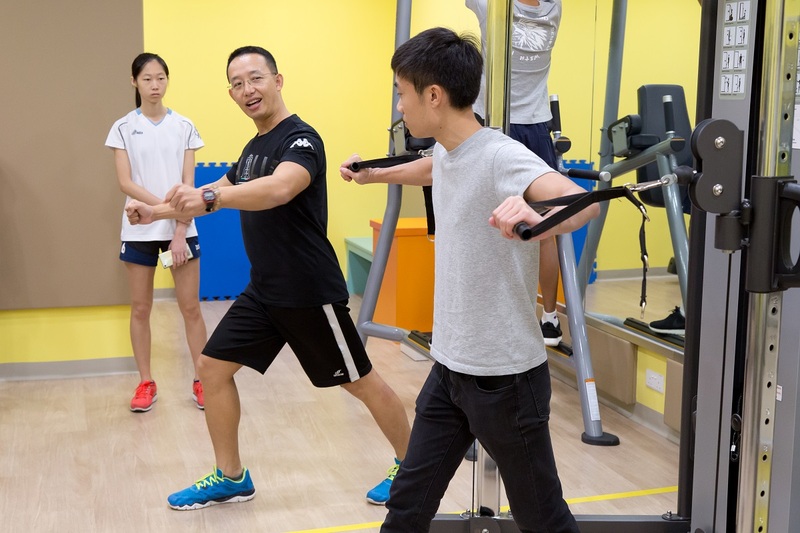 Fitness Introductory Course provides the basic knowledge of physical fitness training and the use of fitness equipment in OUHK Fitness Room. OUHK Fitness Room provides a safe environment where students can exercise in pursuit of their personal health and fitness goals. 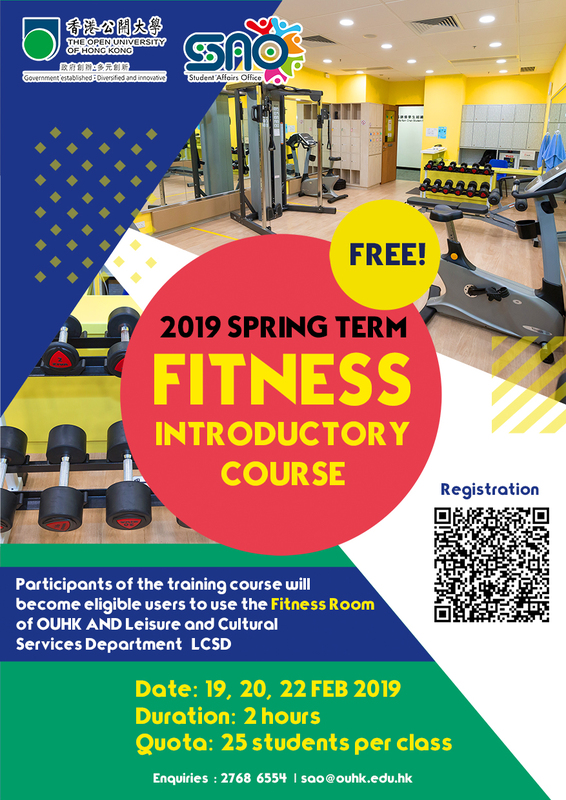 Participants of the training course will become eligible users to use the Fitness Room of OUHK AND Leisure and Cultural Services Department (LCSD). To use the OUHK's Fitness Room, please visit Facilities Management Unit's website.